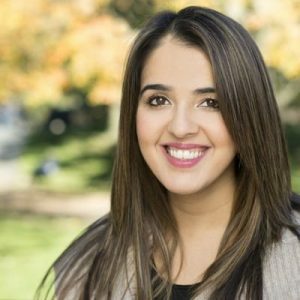 Dr. Rumeet Billan is an award-winning, internationally recognized entrepreneur, learning architect, and humanitarian who was named one of Canada’s Top 100 Most Powerful Women. She is the President and Chief Learning Architect of Viewpoint Leadership and lives in Oakville with her family. For more information visit www.rumeetbillan.com.